Give your locks the TLC they need. You can make your hair look great with salon appointments and expensive creams and serums, but if you really want your hair to look amazing it all starts in the shower with a bottle of shampoo. The way you wash your hair can dictate how your hair will look throughout the day. If you have dry hair, a hydrating shampoo is the way to go. If you have thin hair, you’ll need something lightweight. And if you have oily hair or you tend to use a lot of products to style your hair, a shampoo that will break up any buildup and effectively cleanse your hair is perfect. If you start with the right kind of foundation and choose a shampoo that’s formulated for your hair and its unique needs, your hair will look and feel so much better. Follow it up with conditioner for the smoothest, silkiest hair ever. Once you’ve found the right in-shower products, maybe you won’t need to use so many styling products afterwards. To find the right shampoo for your, read on for the best shampoos you can buy at Walmart now. If you have oily hair, your first instinct when looking for a new shampoo might be to go for a clarifying option. While a shampoo that’s formulated to clean the hair root to tip and wash away any buildup can be helpful, this isn’t always the way to go. Stripping oily hair of oil might look fine at first, but overtime it’s unhealthy for the hair and might even cause it to overproduce oils to make up for what’s missing. That’s why a shampoo formulated to keep hair healthy while also clearing away buildup is a much better option. 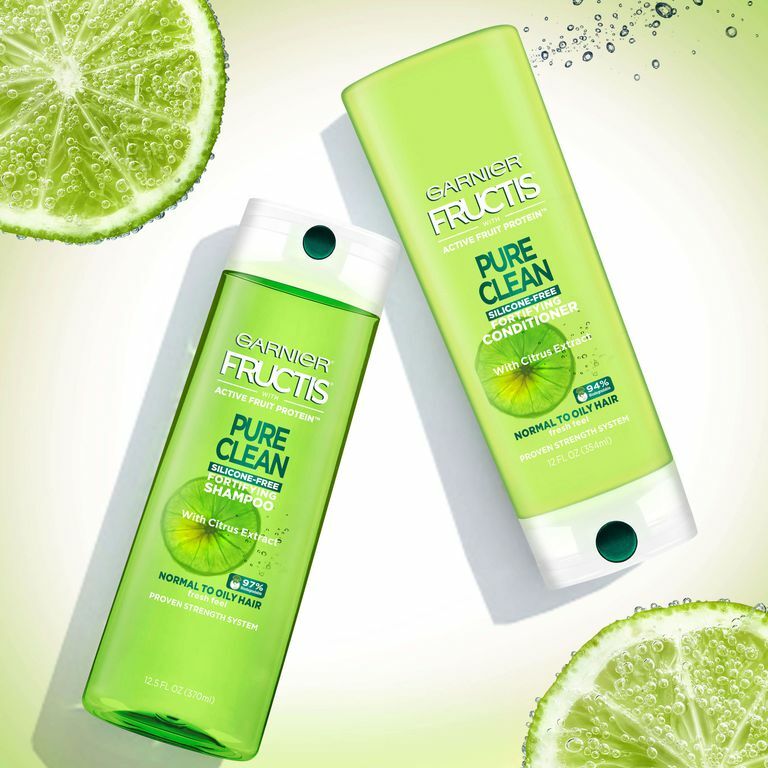 This one is formulated with aloe extract and vitamin E to nourish hair after cleansing it. It’s a lightweight, sulfate-free shampoo so it won’t weigh it down or strip the hair of what it needs. Keeping dry hair hydrated doesn’t start with conditioner or a hair mask, it starts with shampoo. It’s important to find a shampoo that’s not drying or stripping so those natural oils in the hair can do their thing to keep hair healthy. This creamy shampoo is whipped up with shea butter—an ingredient often used in hair masks as well as body lotions—to help moisturize skin and hair. This ensures that hair starts the hydration process as it gets clean in the shower. If you’re a color addict, you know the struggle that comes with trying to keep that color looking fresh between salon appointments. Colored hair is oftentimes drier and more damaged than uncolored hair, and washing it can make it even drier and can cause the color to fade more quickly. That’s why finding a color-friendly shampoo is so important. This shampoo is pH-balanced to ensure that your color stays looking like you just left the salon. Plus, it’s gentle enough for daily use in case you just can’t skip shampooing for a few days. Growing your hair out can feel like an unending process—especially if it feels like your hair isn’t actually getting any longer, no matter how long you wait. Most of the time, you can blame breakage for that. If you use hot tools, color your hair, chemically treat it, or even wear your hair in a ponytail often, these things can cause breakage. And while your hair will continue growing out of your scalp, it won’t look any longer because it’s breaking off at the ends. A strengthening and nourishing shampoo will help infuse good ingredients into your hair to make sure it stays healthy and stops breaking. This shampoo from OGX has a blend of vitamin B7, biotin, collagen, and hydrolyzed wheat protein to help give flexibility and stretch to each individual hair. 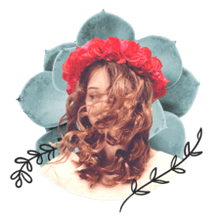 As the ingredients get into the hair to help plump it up as well, it not only will it grow stronger, it’ll look fuller (perfect for anyone concerned about thinning hair). Plus, the formula is sulfate-free, so it won’t strip the hair of those oils it needs to stay shiny and healthy. We tend to focus on the skin on our faces, but when it comes to skincare, your scalp is just as important. If you have a sensitive scalp, you may notice bits of dry skin in your hair or on your clothes since dry, irritated scalps can tend to flake. Rather than using other dandruff shampoos which can be very drying, it’s important to use a nourishing shampoo to keep this from happening so your scalp can be as hydrated and healthy as possible. One reviewer who has dealt with dry scalp issues their entire life says this shampoo dramatically changed the health of their scalp.“I have been using this product for a couple of months now and have not seen one flake of dandruff!” the reviewer noted. When you have flat hair, more volume is always the answer. And while you can get a voluminous result from mousse once you’re out of the shower, you can start building the body you crave from the moment you wash your hair. This shampoo is formulated to add volume without the buildup that styling products give while also adding moisture so hair looks full and feels soft without getting weighed down. It’s also gentle enough to use every day. It doesn’t add grit to the hair like other texturizing and volumizing products. Rather, it makes hair feel naturally smooth. The hair growing out of your face needs just as much attention as the hair growing out of the top of your head. And since facial hair can tend to be thicker, you need a shampoo that’ll hydrate the hair and keep it looking shiny. This shampoo has all-malt, freshly-hopped craft beer in it, which is full of B vitamins, proteins, and minerals. Plus, the shea butter works to moisturize the hairs so they feel soft rather than scratchy. For the simplest shampoo that can effectively cleanse both your hair and your scalp, this shampoo is the way to go. It’s formulated without sulfates, dyes, parabens, or fragrance so it won’t irritate your skin or strip your hair. It works to remove buildup from other products as well as excess sebum that builds up on your scalp. It’s pH-balanced to keep your hair healthy, too. No one wants to use a shampoo with a ton of chemicals on their pet. That’s why this shampoo is so perfect for your pup. It’s an organic formula so you know that whatever is going to clean your dog’s hair is going to be safe. It’s tear-free, so if it gets into your pooch's eyes (which is pretty likely if you have an energetic pet who can’t sit still in the bath) they won’t feel irritated at all. Hair, like your skin, can go through a lot, and it’s important to take care of it. From UV rays frying your hair to hot tools causing breakage and split ends, you need a shampoo that can help fix the damage and give your hair that silky soft feeling it used to have when you were younger.